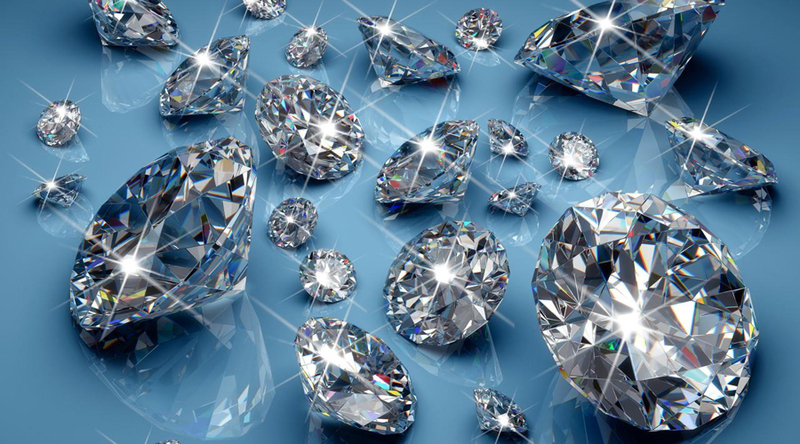 Diamonds are beautiful, aren't they? Even though they are known to be women's best friends, men love them too! They make you rich and attractive in the crowd. 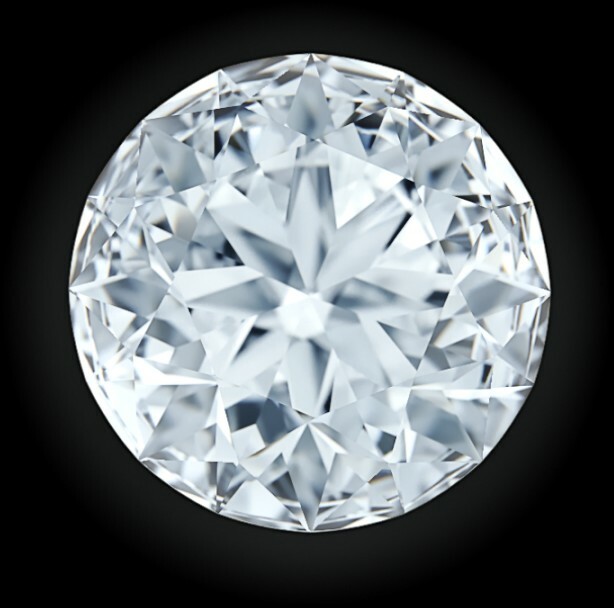 However, there's one thing that you need to remember - you can't wear a diamond just like that. you need to know whether it suits you or not. 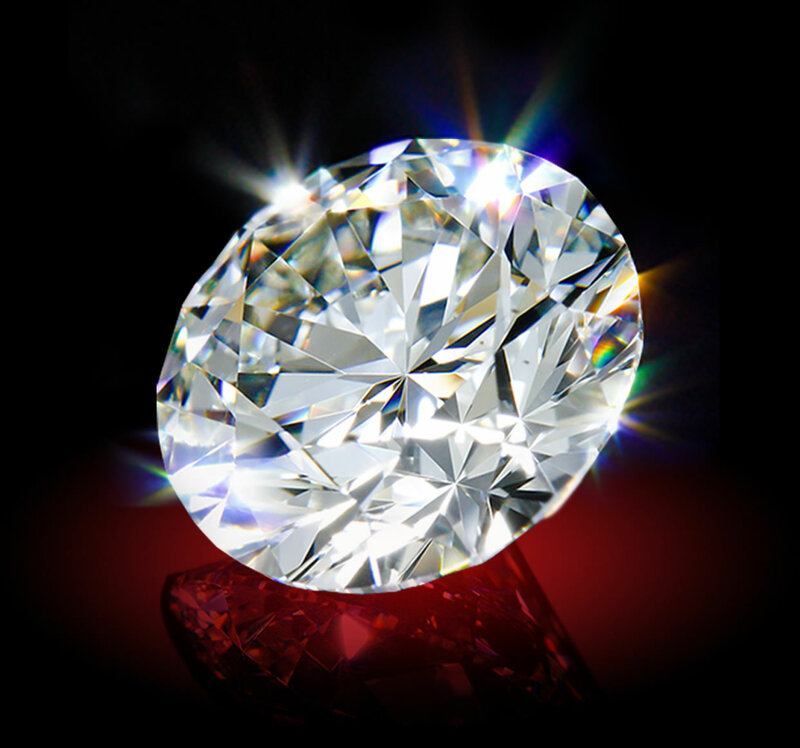 There are a lot of professionals that help you know whether a diamond suits your stars and you should wear one or not. 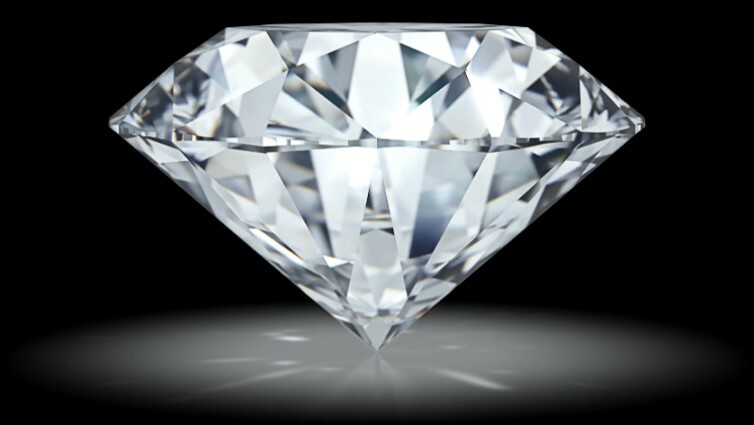 Diamonds are not lucky for everybody! 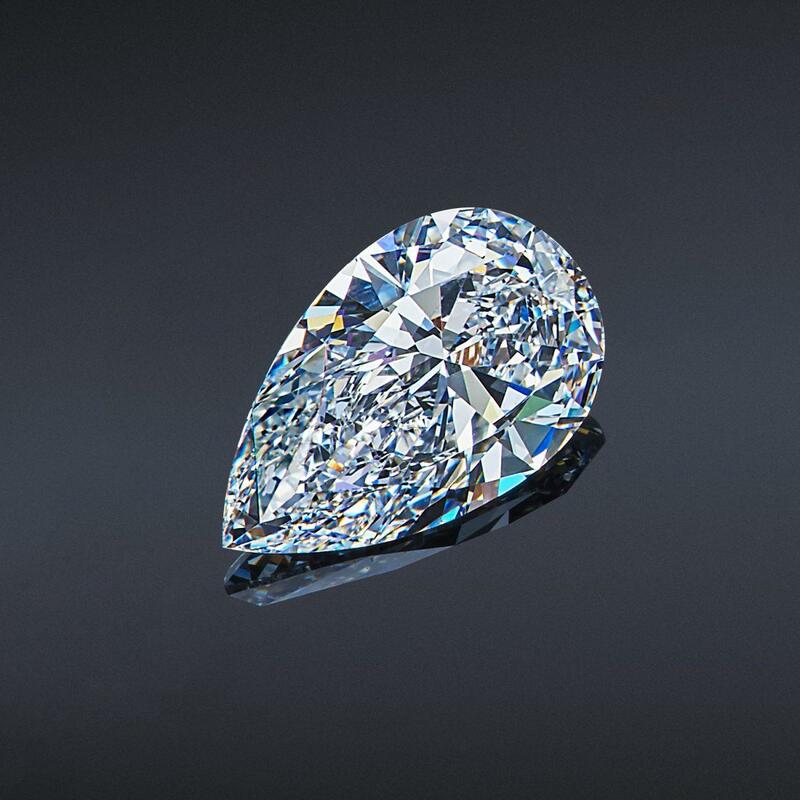 If you dream of a diamond, try remembering what kind of a dream was it. were you searching for diamonds? Did someone give you a diamond ring? 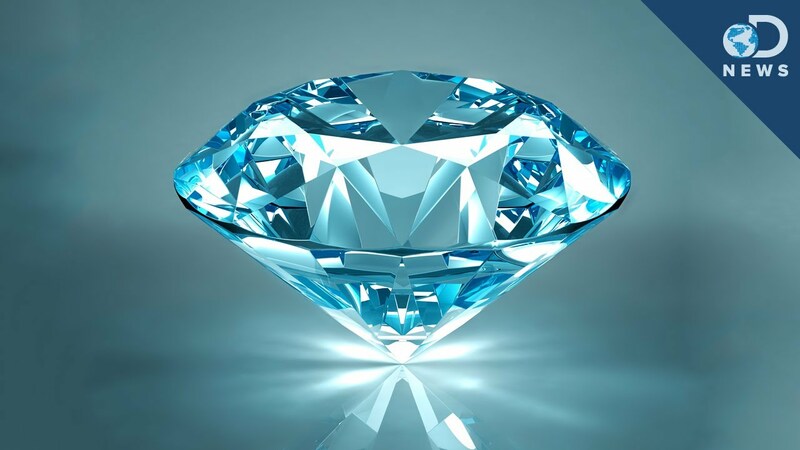 Did you lose a diamond? 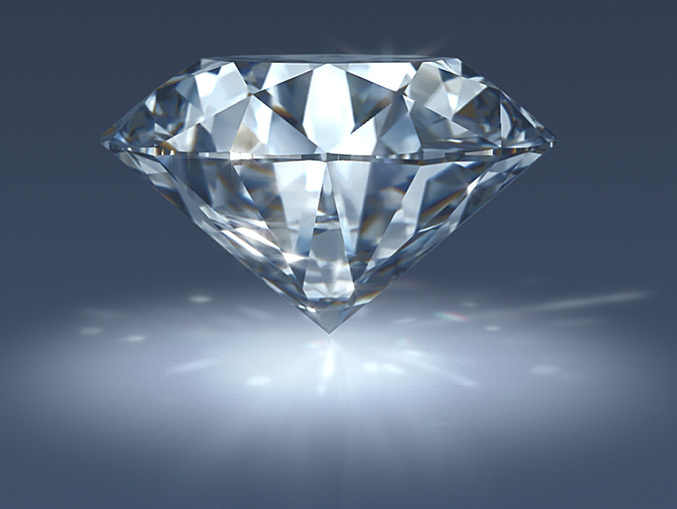 If you search for diamonds in your dreams, you are heading towards your goals in your waking life. The best part is that you are actually doing all that you can to make things work for your ambitions. If someone gives you a diamond ring in your dream, especially your partner, your relationship with him will surely strengthen! If you lose a diamond, it's a bad sign. you may have to face a lot of stress in your love relationship. 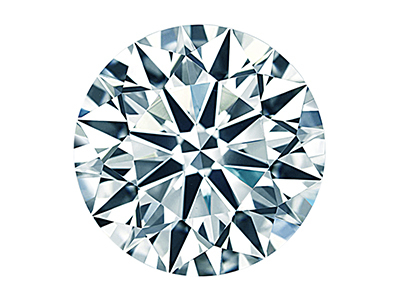 A diamond represents career, new opportunities, love relationships, misunderstandings, problems in relationships, good luck and also bad omen. 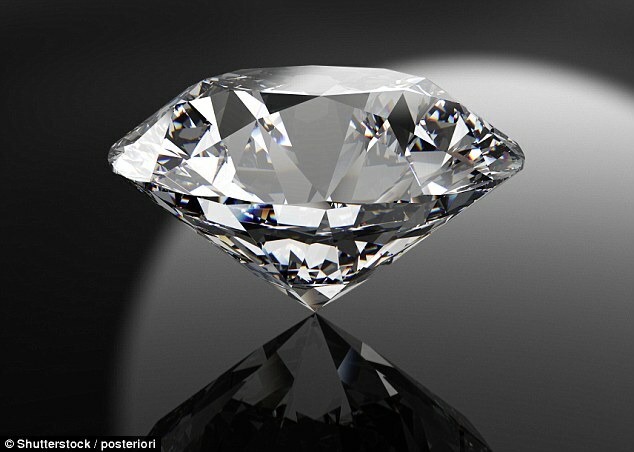 If you dream of finding a lost diamond, you may get in touch with your ex-lover. There are also chances for you to reunite with him. If you help someone in finding a diamond in your dream, you may lose something in your waking life, doing something good for others. It is good to be selfless, but you must always remember that your first responsibility is towards yourself. 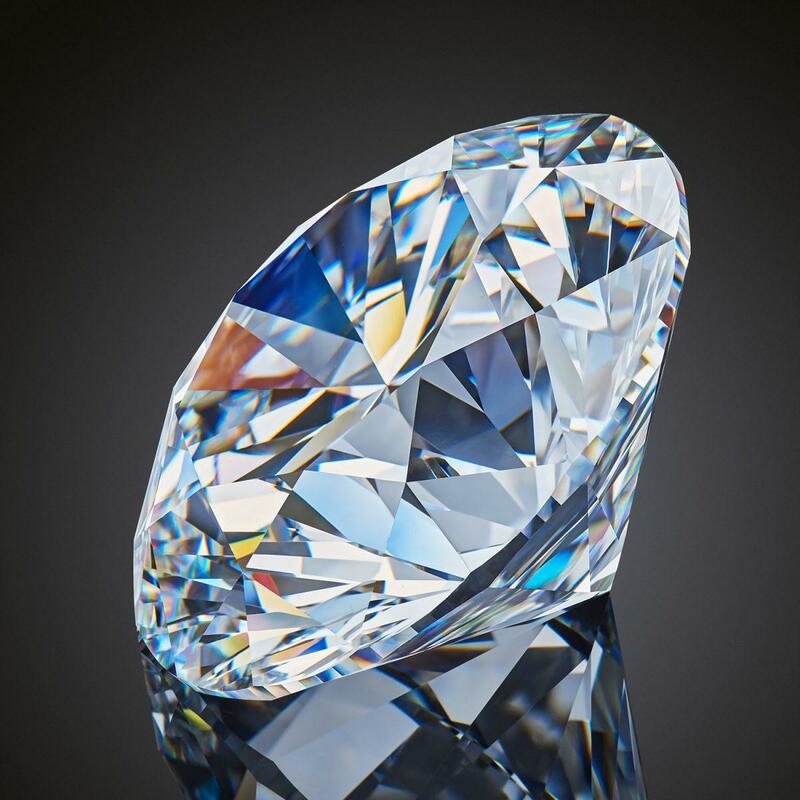 If you dream of licking a diamond, it is a warning of bad luck. 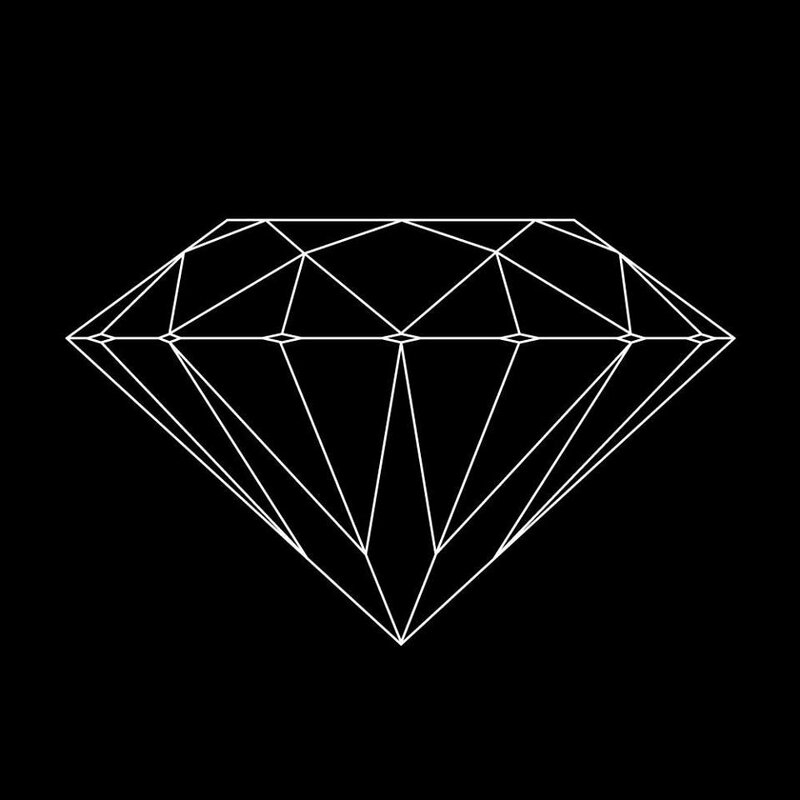 Throwing diamonds - You may lose some good friends in your waking life, if you dream of throwing diamonds. 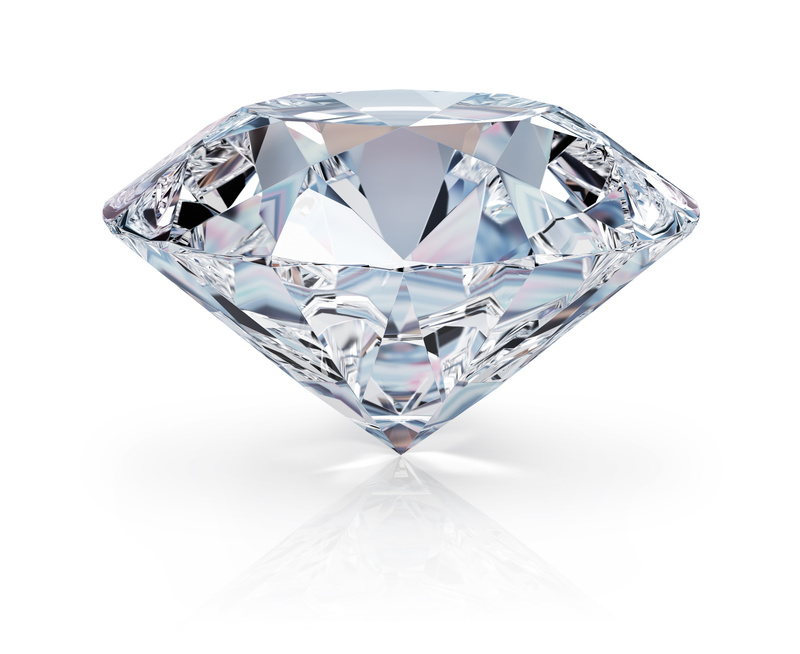 Finding a basket of diamonds - If you dream of finding a basket of diamonds, you may get some good news, soon. 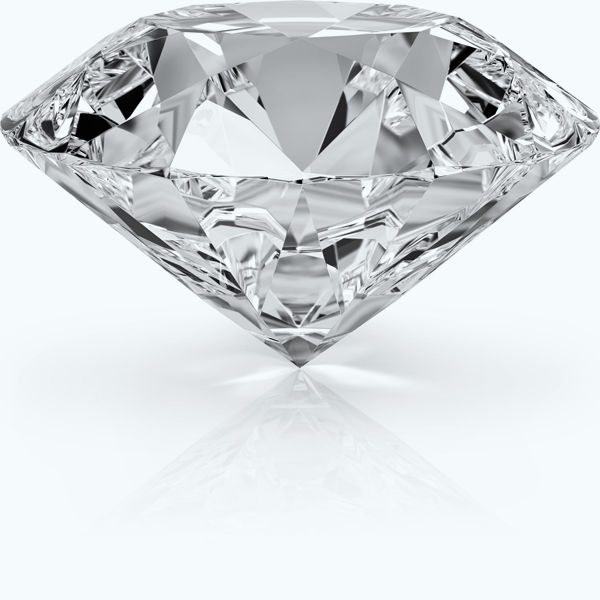 Stealing a diamond - It is popularly said that one must never steal a diamond. it brings bad luck. 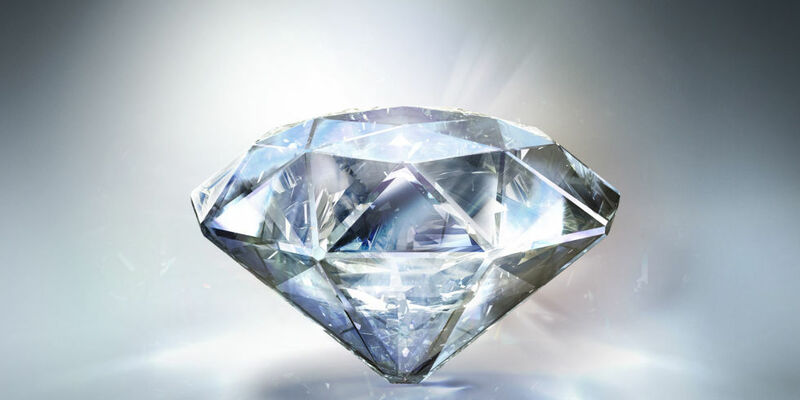 So if you dream of stealing a diamond, be prepared to face problems in your waking life. This signifies domestic quarrels or confusion and disorder in the dreamer's family life. More often dreams demonstrate negative emotions rather than positive ones. The most popular emotional state in a dream is disturbance. People who tend to overlook/ignore anything that can disturb them are considered not to remember dreams; however, the problem is not being solved this way.